On June 1, someone will win all these paperbacks autographed. 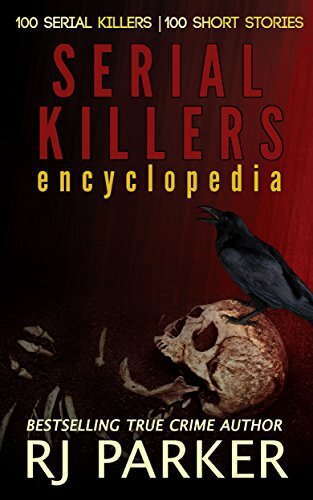 To enter, PREORDER TODAY, my new release Serial Killers Abridged which will be released on May 31. You don't pay for the preorder until May 31. Those who already ordered the book are entered. Order by clicking one of the links.